In a major feature story, The Chronicle of Higher Education explores the value of the college’s signature Purposeful Work initiative. Now beginning its fifth year of implementation, Purposeful Work helps students “clarify the connections between classroom and career, and to prepare students for lives of meaningful work,” writes Kelly Field of the Chronicle, the leading source of academic news in the U.S.
Knowlton brings some subjectivity to the selection. “I’ve got a thing for Maine,” he wrote. “I went to college there, I got married there, I regularly vacation there.” But Portland was not picked just out of “blind favoritism,” he explains, offering a long list of restaurants as evidence. Among the spots mentioned are Hugo’s, one of three eateries co-owned by award-winning chef Andrew Taylor ’03, and Allagash Brewing Company, whose brewmaster is Knowlton’s classmate Jason Perkins. As the second season of Strangers wrapped, director and producer Mia Lidofsky ’09 talked to Curtis M. Wong of the Huffington Post about how her own life has inspired the Facebook Watch show and the importance of narratives created by and featuring queer people. Strangers follows a bisexual woman and her lesbian best friend, a “self-discovery tale against the backdrop of Airbnb,” Wong wrote. Brendan Kurie of the New Bedford Standard-Times profiled Matt Golden ’20, who started a program called Aspiration Lunches at Lewiston Middle School. 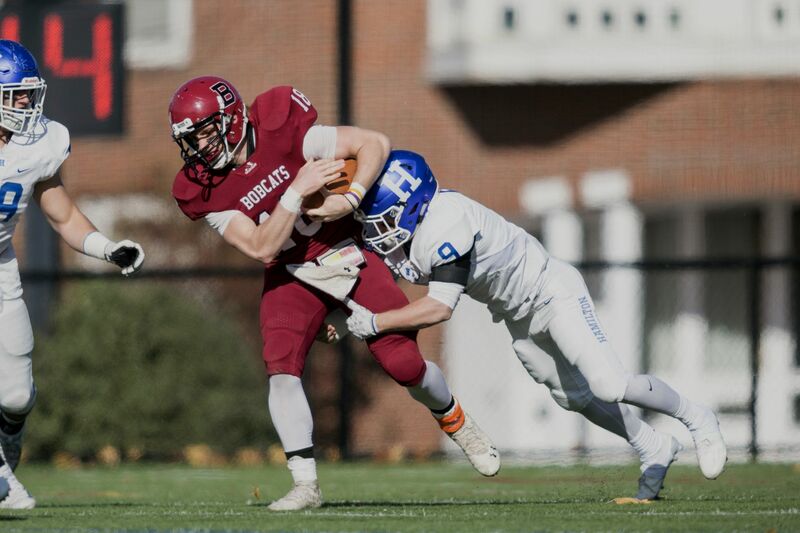 A sociology major and football player, Golden and fellow Bates students make regular visits to LMS, where they hang out with students and, importantly, give them a chance to see what it’s like to be a college student. “Students talking to other students is a big thing,” Lewiston Middle School administrator Billie Jo Brito told Kurie. Mainebiz named Bates President Clayton Spencer one of four “Women to Watch” in 2018. 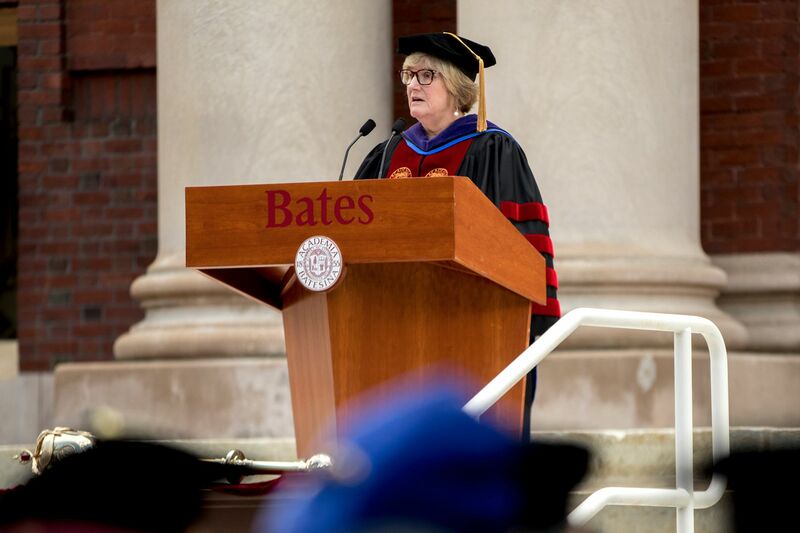 In a profile, editor Peter Van Allen outlined Spencer’s path from law to higher education, her leadership of the $300 million Bates Campaign, and her drive to prepare students for meaningful careers through the Purposeful Work initiative. In an essay published in Forbes, Sameer Maskey ’02 says the world needs a lot more artificial intelligence professionals than it currently has. Maskey, a member of the Forbes Technology Council, which comprises world-class CIOs, CTOs, and technology executives, recently started a fellowship program to teach machine learning to students in the Dominican Republic, New York City, Rwanda, and Maskey’s native Nepal. “If we want everyone to benefit from the development of AI, and not just a few select countries, we need to make AI equally accessible around the world,” Maskey says. 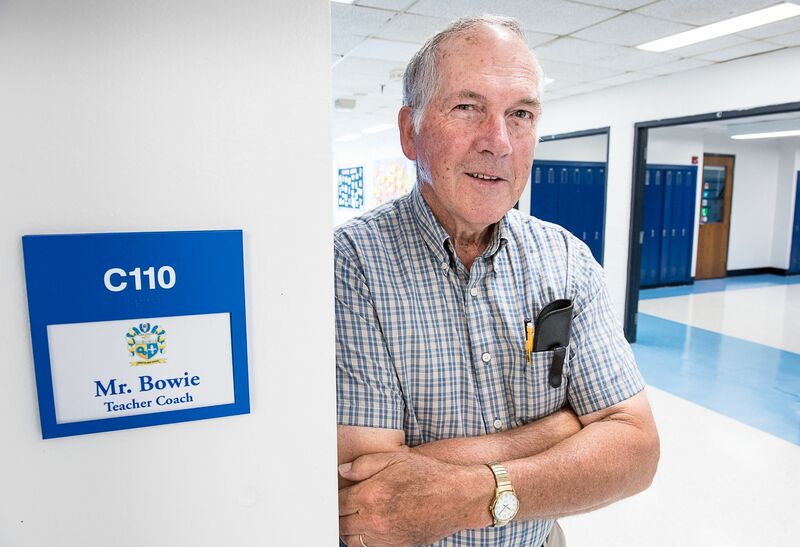 Bonnie Washuk of the Lewiston Sun Journal profiled David Bowie ’69, who has been teaching Lewiston High School students and coaching fellow teachers for 51 years. Bowie has witnessed dramatic changes over his five decades in the classroom. Standardized testing became more important, technology progressed — Bowie was one of the first to learn to use computers — and the student population became far more diverse. Now some of his former students are teachers at the high school, and he sees people he taught at LHS in town. “I usually run into somebody I had in a class, which makes it kind of fun,” Bowie told Washuk. Ethan Forman of The Salem News quoted Dominick Pangallo ’03 on the Aug. 25 death of U.S. Senator John McCain. Pangallo, now chief of staff for the mayor of Salem, was a Bates student in 2000 when he worked in New Hampshire for McCain’s first presidential campaign. He wrote that though McCain was the only Republican he ever voted for, he admired the senator’s stance on campaign finance reform, as well as his relationship with the press and, later, his position on climate change and his vote against the repeal of Obamacare. Amanda Holpuch of The Guardian turned to Associate Professor of Education Mara Tieken for a story about the school district in Pike County, Ala., which has many students from poor rural backgrounds. The district closely watches and tries to support its students, and offers programs that allow students to earn college credits and even associate’s degrees in a variety of fields. 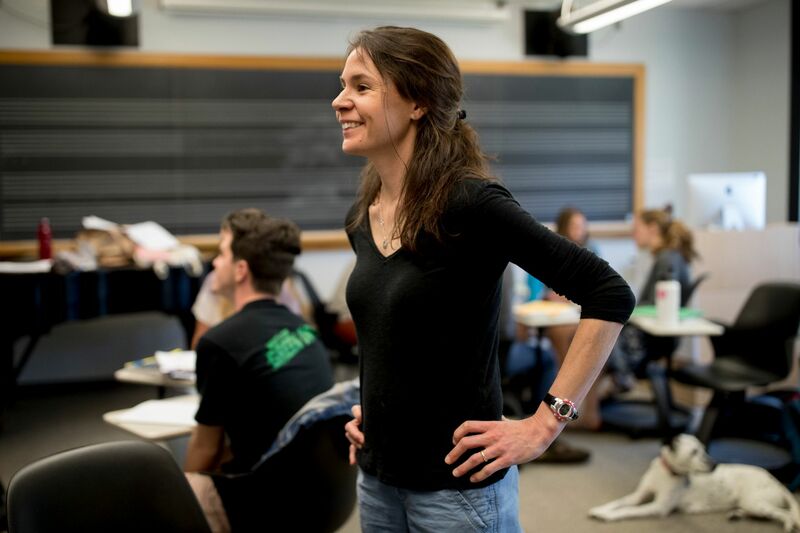 Brown University’s student newspaper covered a weeklong summer program at the university, directed by Associate Professor of Mathematics Katharine Ott, that teaches high school girls about math and computer science. 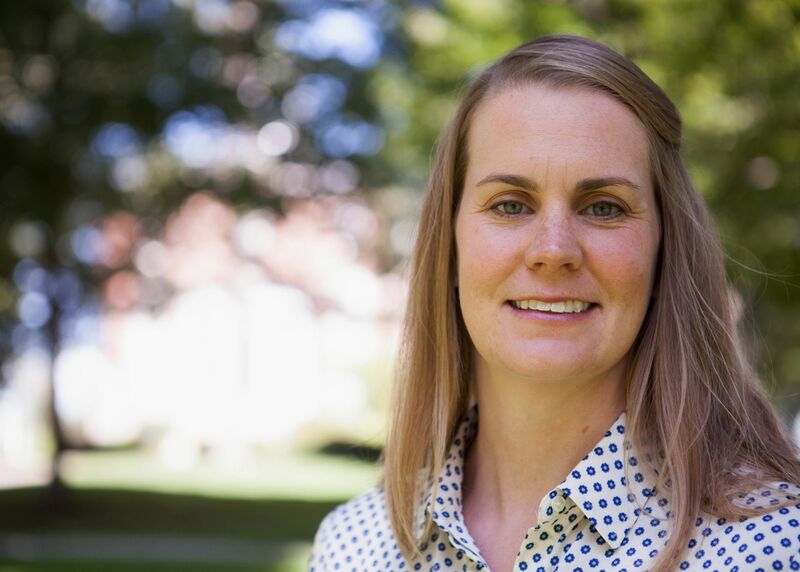 Ott told reporter Cate Ryan that the program seeks to encourage girls to stay engaged with math and science in high school and college and, ultimately, pursue careers in STEM fields. 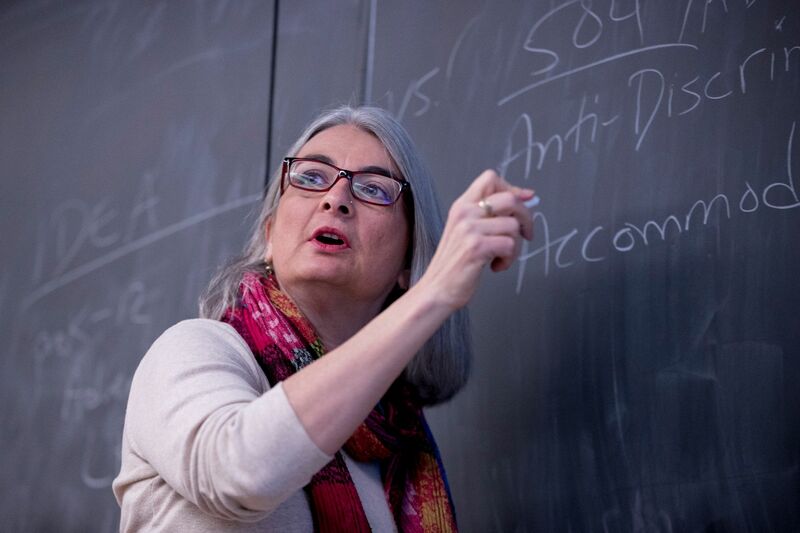 “There is clear evidence that even though jobs in STEM are growing very rapidly and they pay better than a lot of other jobs, women are very underrepresented in these careers,” Ott said. 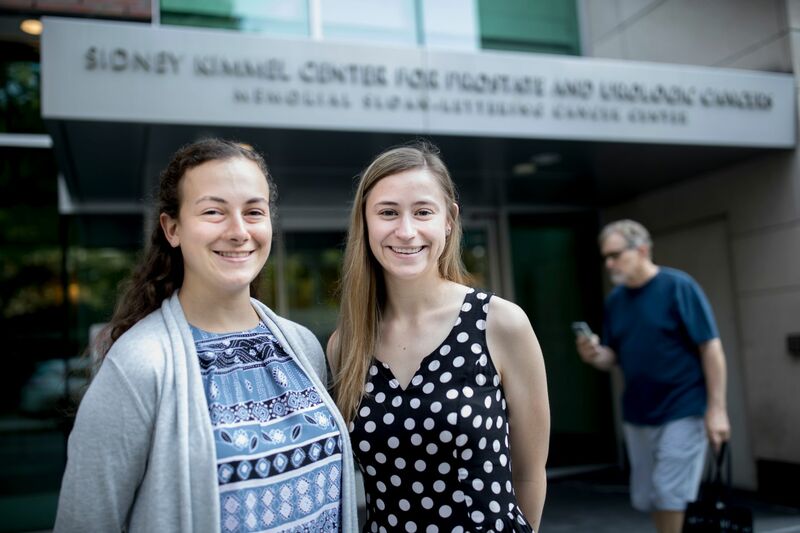 The program, GirlsGetMath@ICERM, was hosted by Brown’s Institute for Computational and Experimental Research in Mathematics. Schools in France instituted a ban this year on cellphones on school grounds. Larry Mantle of Pasadena-based public radio station KPCC explored how such a policy might translate in the United States, talking with Bates’ Anita Charles and the University of Michigan’s Liz Kolb about the effectiveness of cellphone bans. Whether schools and teachers allow cellphones in the classroom or require students to put their phones in a cubby, they have to develop relationships of trust, Charles said.